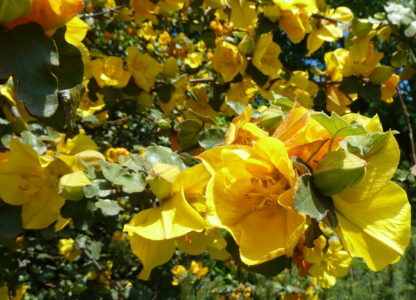 Portuguese broom is a shrub 6 to 9 ft. tall with many slender stems that are silky-haired when young and become less smooth when mature. 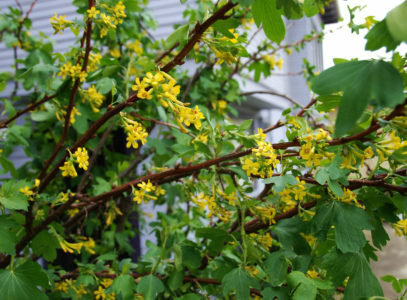 The stems are covered sparsely with small leaves and pale yellow, pea-like flowers grow in March through May on the coast. The seeds are densely white-hairy, each containing several seeds. 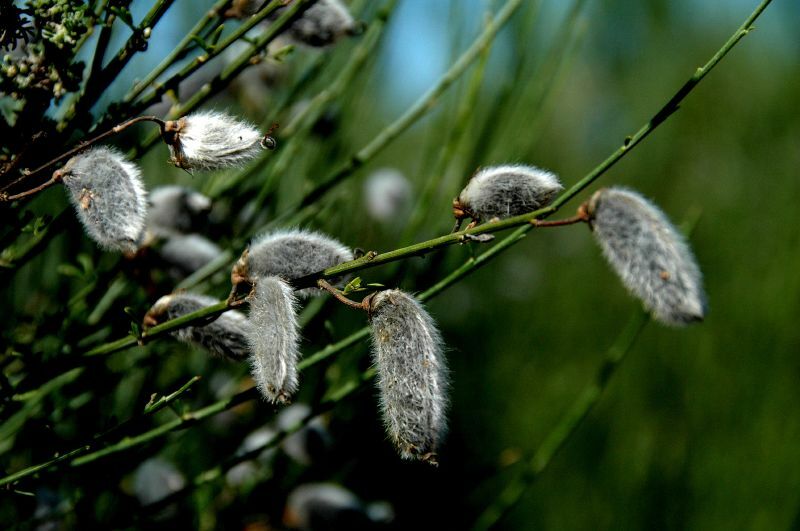 The seed pods mature in June and July and are larger than those of French broom. 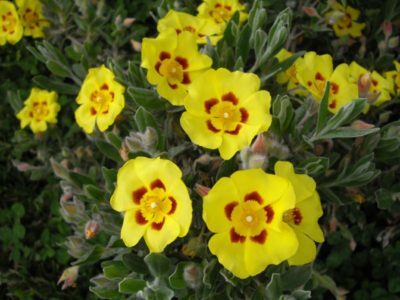 It is native to Portugal and was introduced to the Marin Headlands in the 1960s for landscaping and slope stabilization, where it escaped and naturalized. How does Portuguese broom spread? It probably spreads like Scotch broom, with ballistic dispersal and being further dispersed by ants, animal, rain wash on open ground, or mud on machinery. 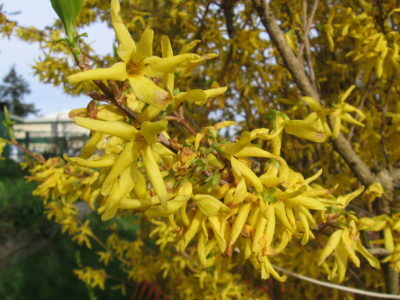 It grows more slowly than French broom, making containment a possibility. Where is Portuguese broom found? 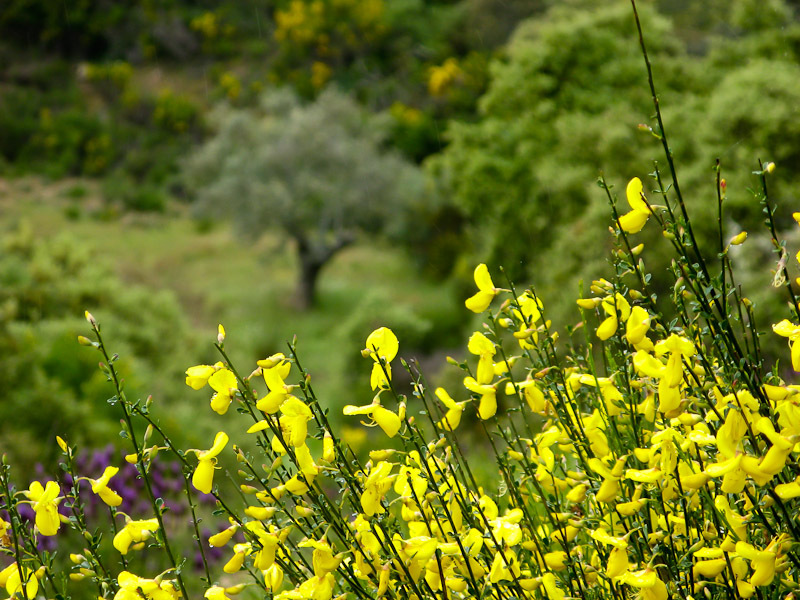 Portuguese broom is much less common than other broom species. 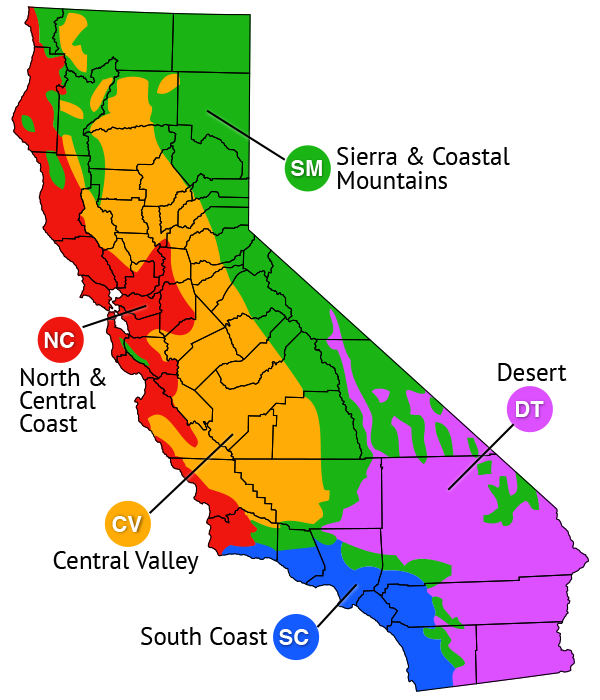 It is found in the Marin Headlands and occasionally in other parts of the Bay area, and has been reported in Mendocino and San Diego counties. It has the ability to invade and establish dense populations in coastal prairie, coastal scrub, oak savanna, and open-canopy woodlands. What problems does Portuguese broom cause? It displaces native plant species, including herbs and woody plants. 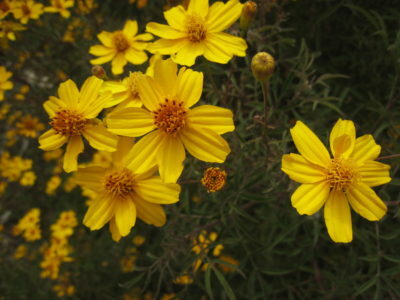 The mature shoots are unpalatable and like Scotch broom, it is fire prone and capable of carrying fire to the tree canopy layer.